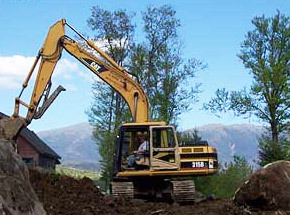 Lot clearing, grading, utilities (sewer/water) and site work. Certified evaluation, repair, design, installation, and maintenance. 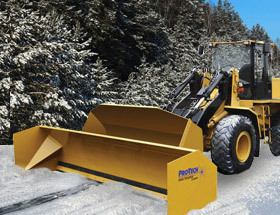 Commercial & Residential plowing, salting, sanding, and snow removal. 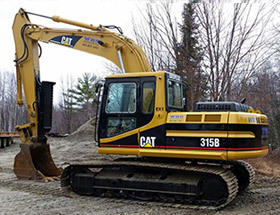 Wendell Rexford & Sons is a family-owned full-service excavation company that has been providing high-quality excavation and site development services to northern New Hampshire for over 50 years. Our team possesses the experience, expertise and equipment necessary to achieve the quality results your project demands. Contact us for your initial consultation! Specialty cameras allow for a visual inspection of sewer lines and other underground pipes, in cement and under your home's foundation. With this technology we can accurately diagnose and solve drain concerns so your problems will be resolved quickly and cost effectively. Check out our video. 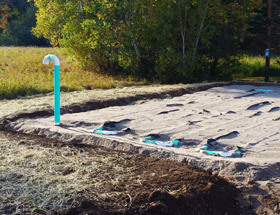 Give us a call at 603-837-2451 or contact us online to schedule a Video Pipe Inspection. Be sure to ask for your initial consultation! 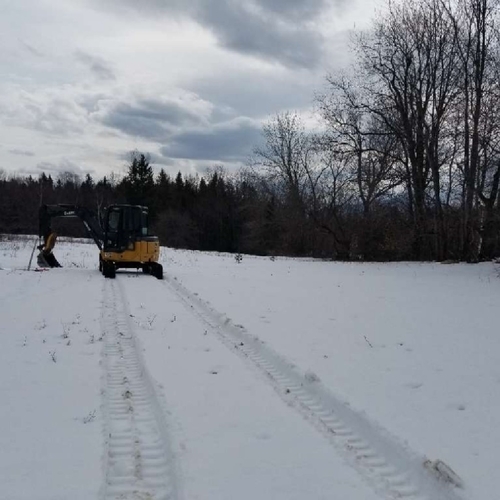 Take a look at some of our recent projects and get as excited as we are about designing environmentally responsible solutions for northern New Hampshire! 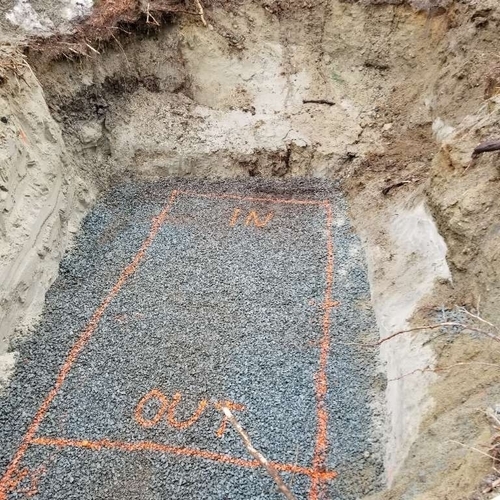 With over 50 years of work in the northern New Hampshire region we've had the opportunity to work with some amazing customers-read their testimonials. An affiliate of Crotched Mountain Residential Services - Whitefield, has had a professional relationship for more than fifteen years with Wendell Rexford & Sons. We cannot speak highly enough about them and how dependable and reliable they are. They have shown consistency with their work- no surprises! This is wonderful for a property management company.